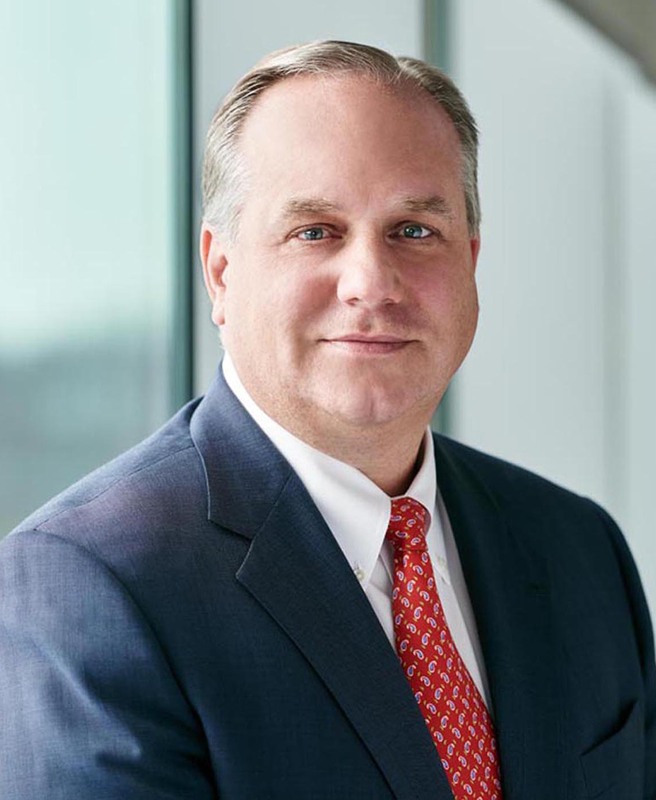 Steve McClellan is President of The Goodyear & Rubber Company’s Americas business unit. He previously served as President of the company’s North America business, which was combined with its Latin America business on January 1, 2016. Under his leadership, Goodyear North America established a sustainable business model that delivered record results and put the business on a path to growth. Prior to his appointment as President of Goodyear North America in 2011, Mr. McClellan led two of its largest businesses, the commecial truck tire business since 2003, then the consumer tire business beginning in 2008. During his Goodyear career, Mr. McClellan has led a wide variety of operations and functions throughout North America. In 2001, he was named President of Goodyear’s Commercial Tire & Service Centers, Goodyear’s industry leading national network of commercial tire sales, retread and fleet solution service centers. Additional roles and responsibilities have included general manager for a chain of company-owned retail stores, regional business manager and multiple finance roles, which is where he began his Goodyear career in 1988. Mr. McClellan is active in the tire and rubber industry and has served as a U.S. Tire Manufacturers Association board member since 2008. Mr. McClellan earned his Bachelor of Science degree in Accounting from the University of Akron. He and his family live in Bath, Ohio.